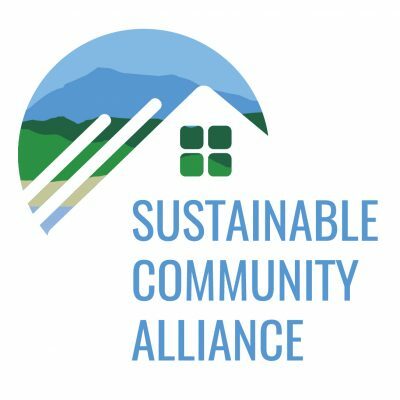 The Sustainable Community Alliance is working to put an initiative on the ballot this November to provide voters in the City of South Lake Tahoe with an alternative to a complete ban of VHRs in residential areas. This initiative seeks to strike a balance by preserving the right for a homeowner to rent their property on a short-term basis, continue to allow the robust niche business of management and maintenance of VHRs in our area and the jobs it provides, while still ensuring robust enforcement to preserve neighborhoods and ensure that residents retain peaceful enjoyment of their property. * Requires the City to create and distribute an informational pamphlet for all VHR guests. 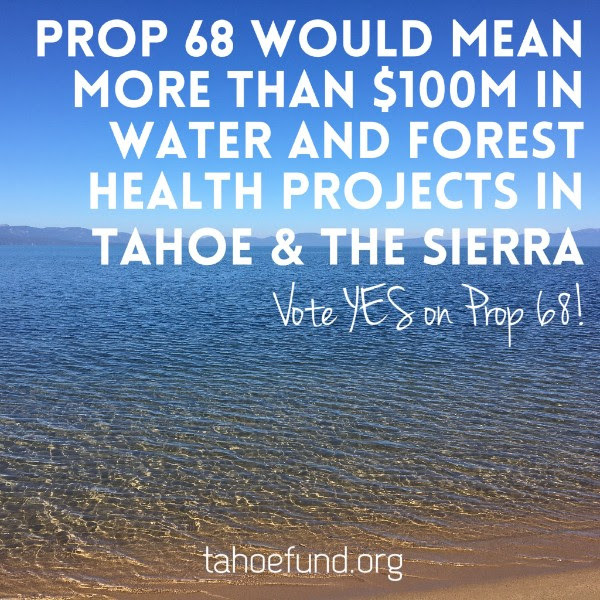 Signature gathering: We will be required to obtain nearly 1100 signatures on this initiative, by registered voters in the City of South Lake Tahoe, to get this on the ballot. You can help by getting the word out to your friends, neighbors, clients and businesses that you visit. 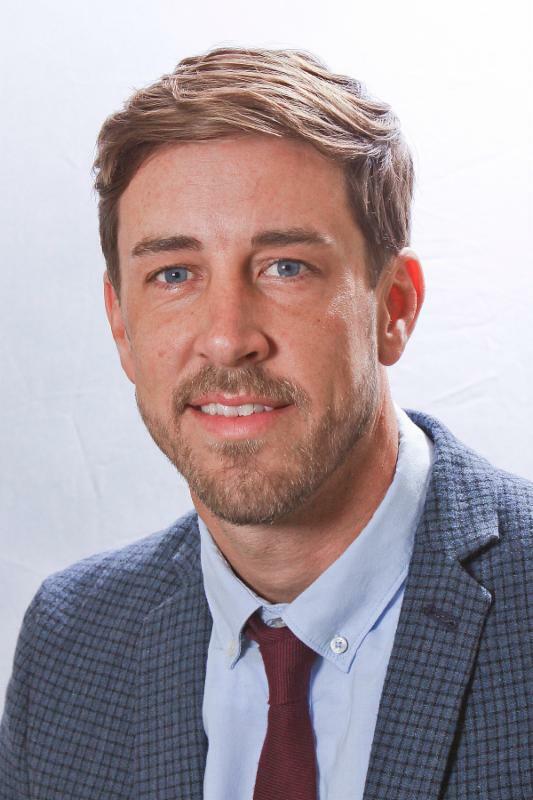 Refer people to the STAR office or ask about circulating petitions and gathering signatures yourself. *NOTE: If people are not registered to vote, they can do so AT THE SAME TIME that they sign the petition. The easiest way to do this is on your smart phone at registertovote@ca.gov. 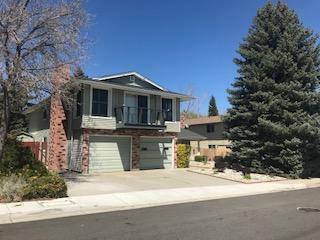 Wonderfully upgraded condo located in Castle Rock. This 3 bedroom features 2 updated bathrooms, newer kitchen, wood floors, fresh paint and carpeting. The backyard is a peaceful retreat with a built in BBQ and Sauna. Unique to this unit is a side yard and access to front by side fence. Tons of storage both in the unit and in the carport. The complex also has a pool. 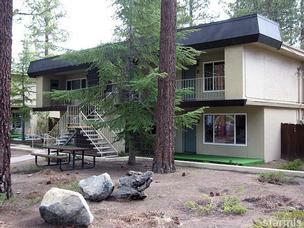 Bavarian Village – Nestled in the heart of South Lake Tahoe. Well maintained complex hosts this affordable and nice remodeled 3 bedroom, 2 bath, 2nd story condo. Where do you get many of those?? Upgrades include newer (2012-ish) carpet, paint, fang furnace, water heater & vinyl windows. Master bath remodeled nicely. Complex has a pool & spa. 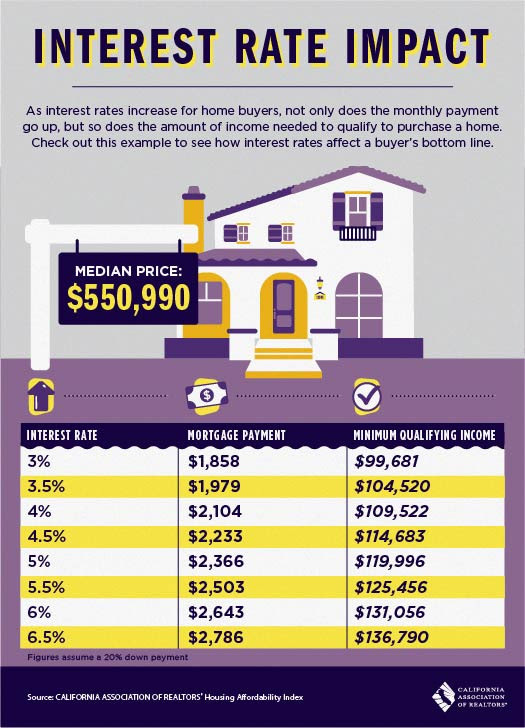 This affordable pkg wont wait make this home yours!! 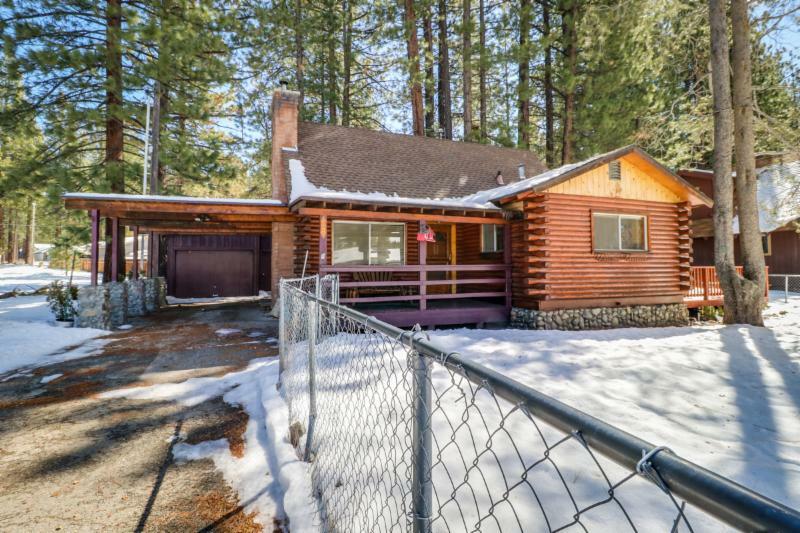 This is the true ol’ Tahoe Log Cabin – sit under the covered porch and watch the sunsets over the sierras.. Family owned for multi generations finds this 3 bdrm nearly 1200 sq ft cabin with authentic logger charm through out. 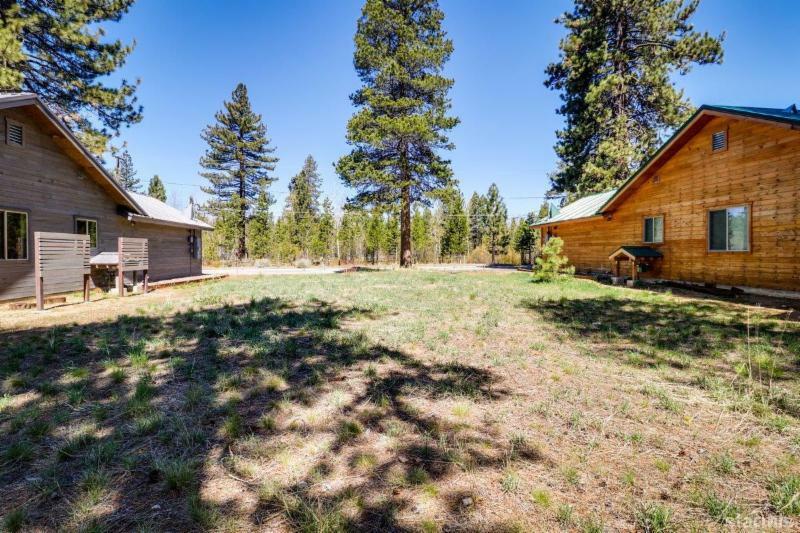 While some modernization and remodeling through out in the kitchen, bath, carpet, paint, light fixtures, doors and wall treatments, this cabin still holds its logger charm. 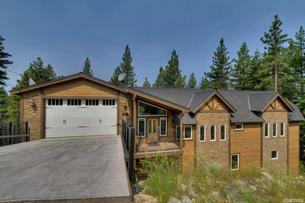 Spectacular So Shore Lake Tahoe -Most wonderful Montgomery Estates two story Contemporary. This modern Classic is close to all the great activities. 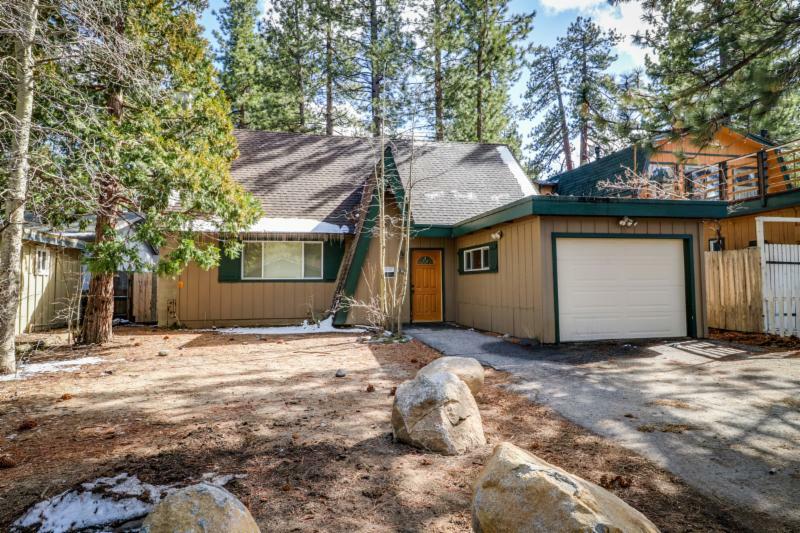 and yet this 6 bdrm, 3 bath 1994 build with 2650 sq ft, plus supersized family room, dbl car gar feels like it is miles away from the hub bub with easy access and within minutes to and from all the iconic Tahoe spots. 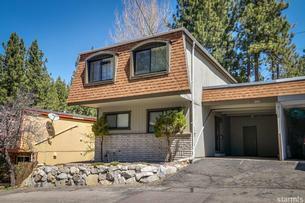 This well kept A Frame is located in the heart of Tahoe close to public transit. 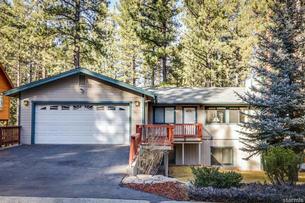 Situated on an 11,587 Sqft lot the opportunities are endless. One unique feature about this property is that its part of a small private well not city water. Upgrades include new bathroom, flooring, free standing gas fireplace, paint, and hot tub. 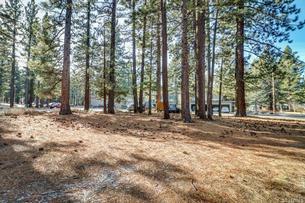 Great lot in the center of town ready to build on now. This great flat cleared lot is being sold with one existing residential unit so no need to wait for allocation. Base allowable coverage is 1,238 sqft but it has up to 2,815 sqft banked hard coverage. 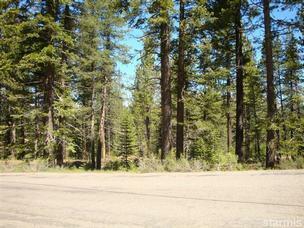 This lot is great for a single family residence or duplex. Drive by and see! Very Low maintenance landscaping with mature trees. There are 2 very large family/game rooms. One on the upper level and one on the lower level. Both of these areas have a wood burning fireplace. Vinyl siding and charming outdoor fountain. The upstairs game/family room has walls lined with barn wood siding and a deck with a mountain view. There are many custom shutters throughout. There is a formal dining room and a separate bar/dining area adjoining the kitchen. 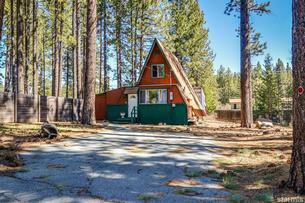 Fabulous 2 acre parcel, located in the midtown area and Highland Woods. Property is zoned per PAS#1047 as SFD plus Area #1 allows for multi family. 12 units per acre. 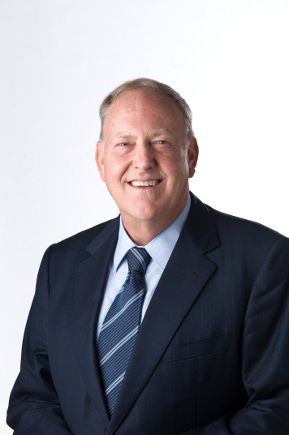 However property is located in Airport Transportation Corridor which limits multi family at this time – Airport Plan is being reviewed with Planning Commission and Council. At this time 1 unit per parcel plus ancillary units (guest house) and pool, tennis courts and guest facilities to accommodate. 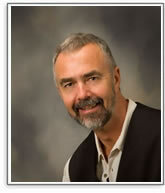 Contact your land use planner. Per TRPA 85,000sq ft at 30% = 25,300 sq ft of allowable coverage. 937 IPES. "Michelle Keck was wonderful. She gave great advice, showed us perfect properties and was a great source of real estate information throughout the buying process. Michelle and the Deb Howard team did an... continued"